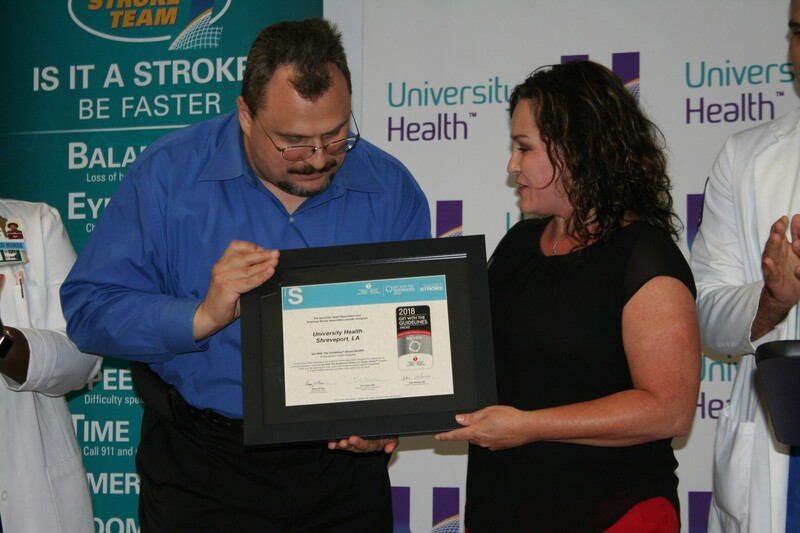 The Stroke Program at University Health is dedicated to providing professional and compassionate care throughout the community. 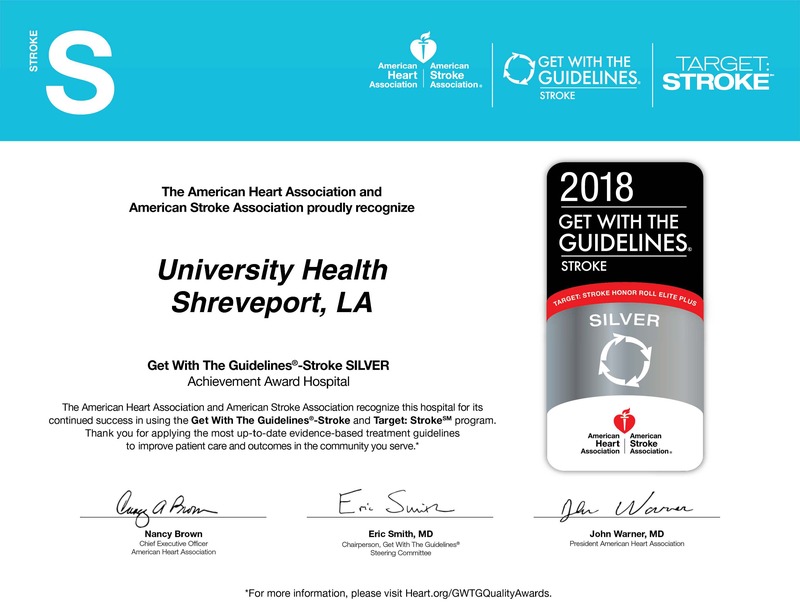 We strive to promote excellence through the use of evidence-based medicine and best clinical practices for treatment of stroke. 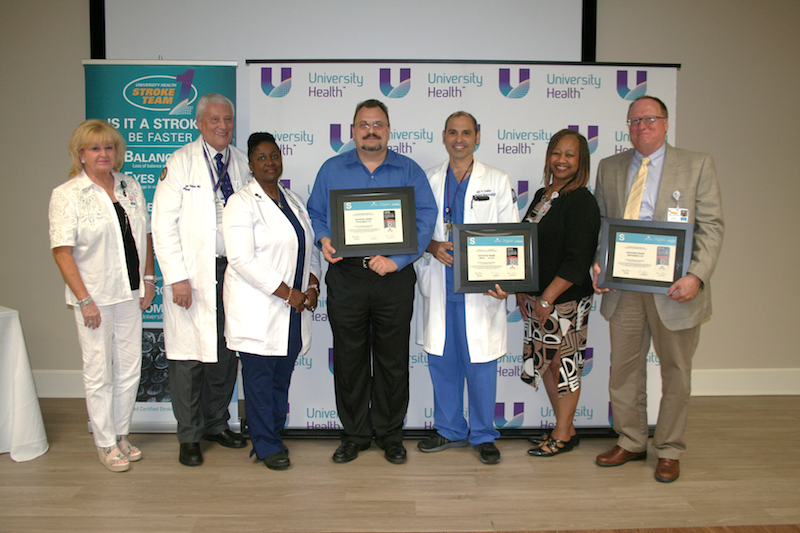 Members of our multidisciplinary team are dedicated to reducing disability of stroke by focusing on prevention, early detection, diagnosis, treatment and rehabilitation. We aim to maximize the quality of life for our patients. 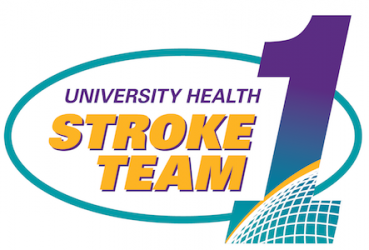 University Health will be the leader in progressive stroke care. 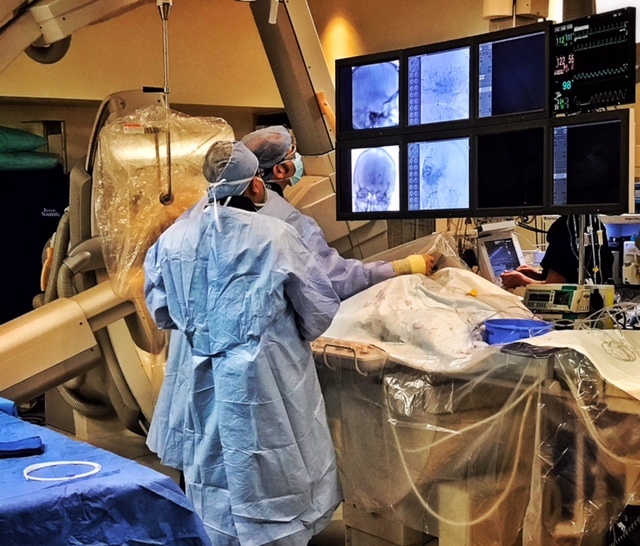 The American Heart Association and American Stroke Association recognize this hospital for treating 75% of patients within 60 minutes and 50% within 45 minutes with IV Thrombolytic.